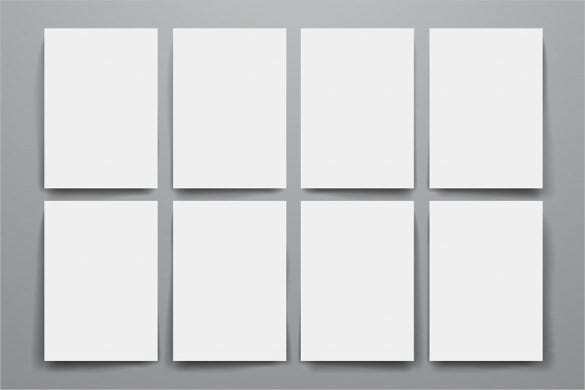 Don’t be fooled by digital marketer to believe that traditional marketing strategies died in 2013. 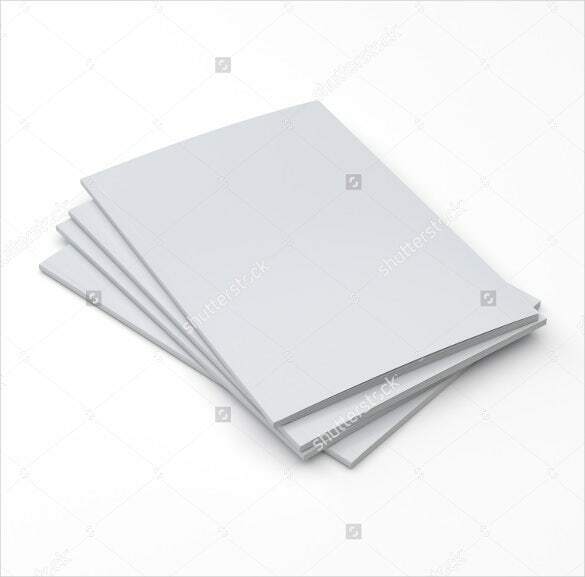 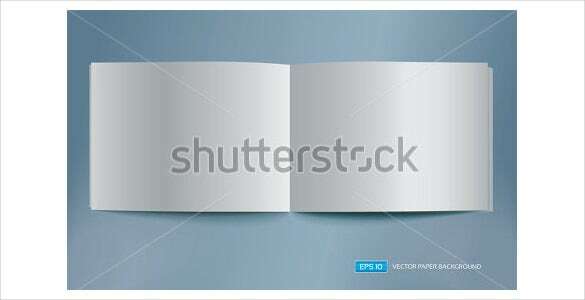 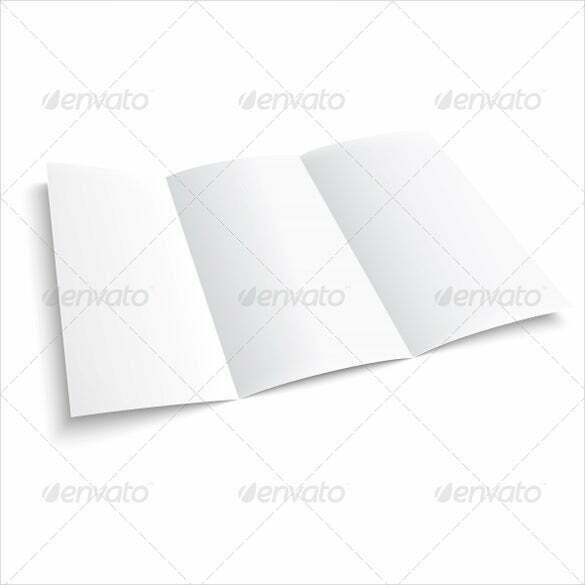 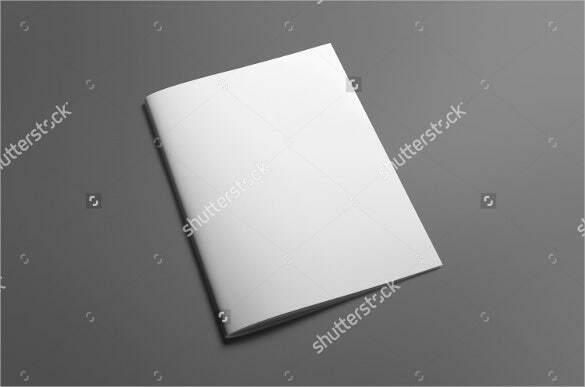 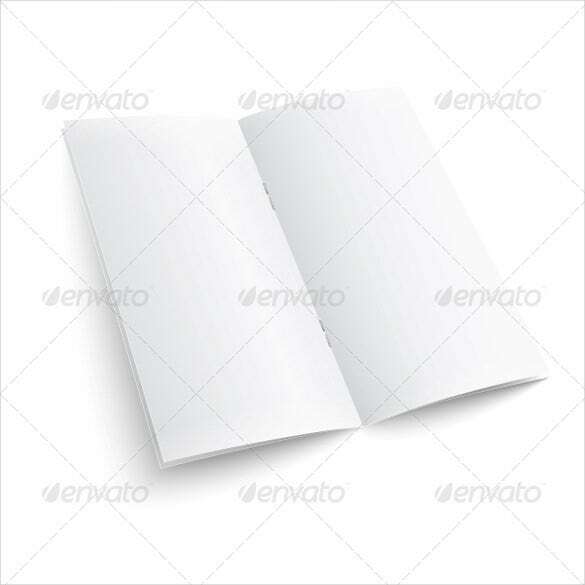 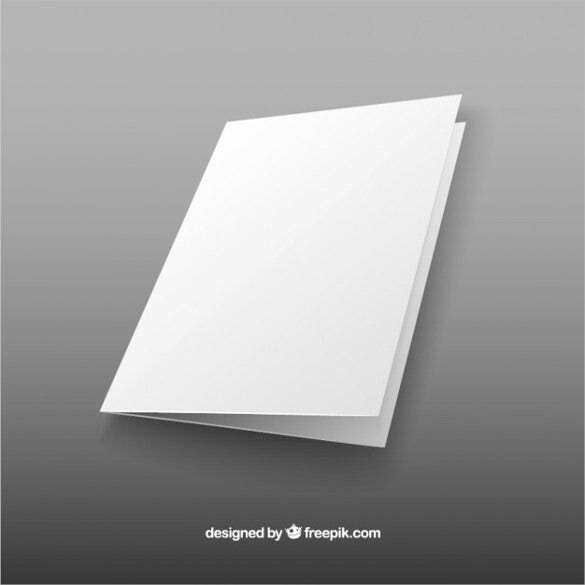 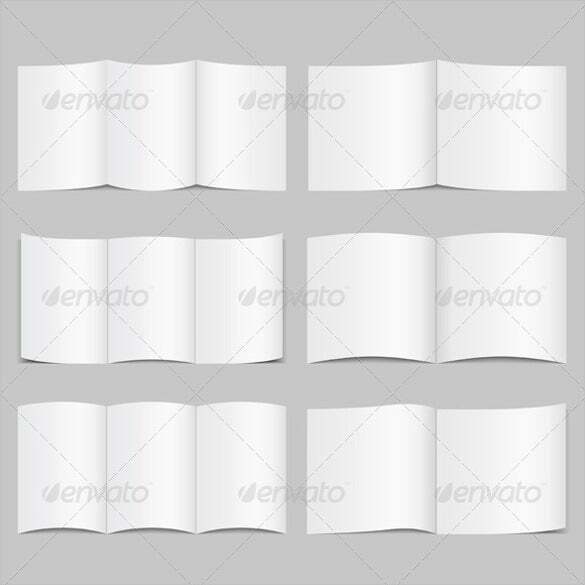 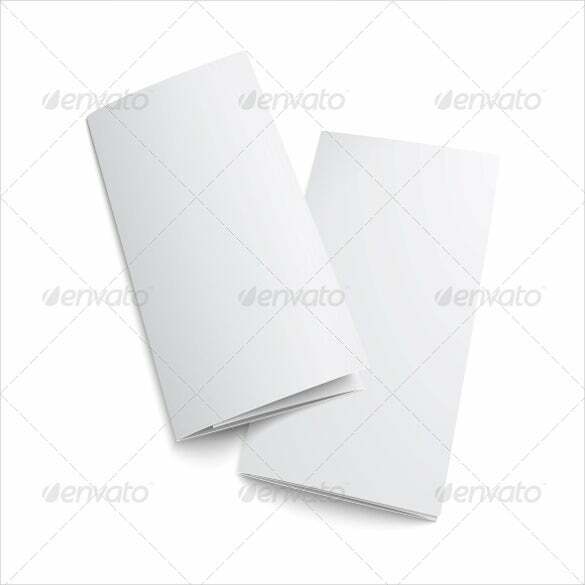 Truth is business executives still value using blank brochure templates to educate people about their brands. 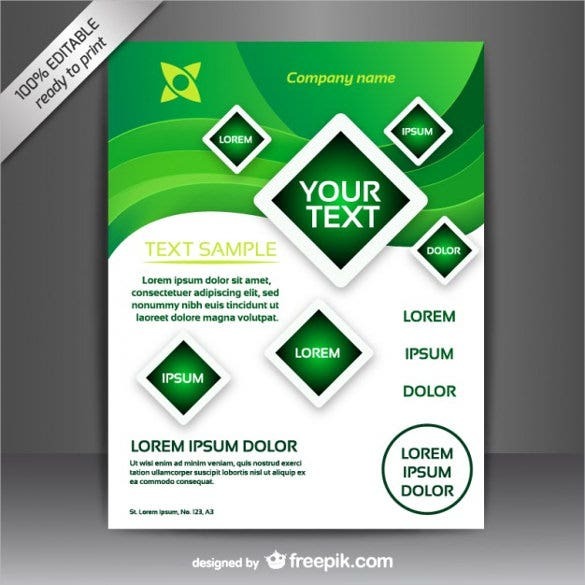 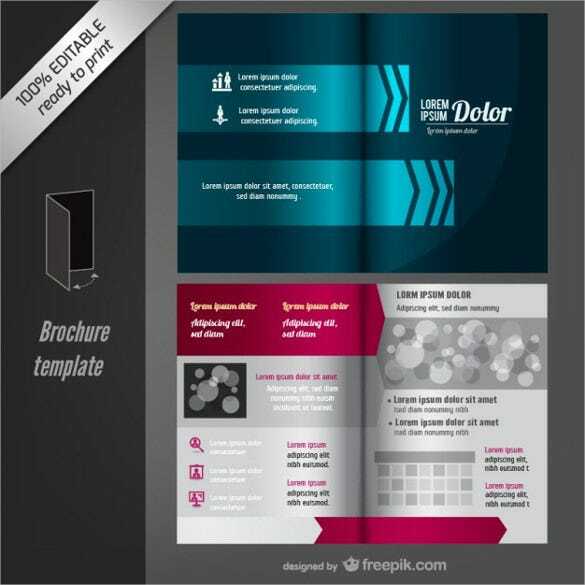 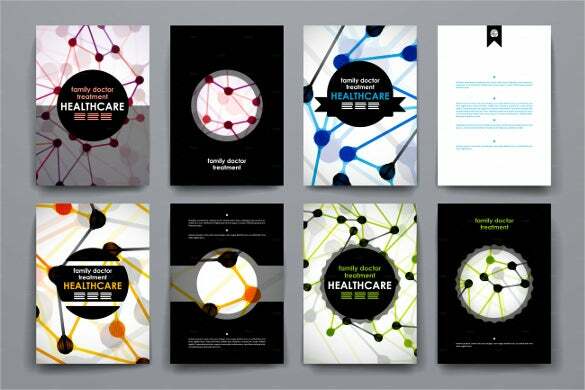 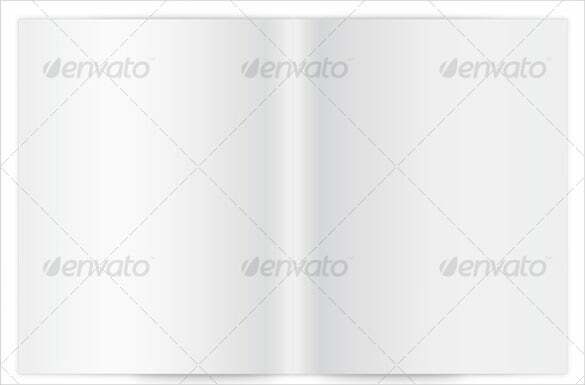 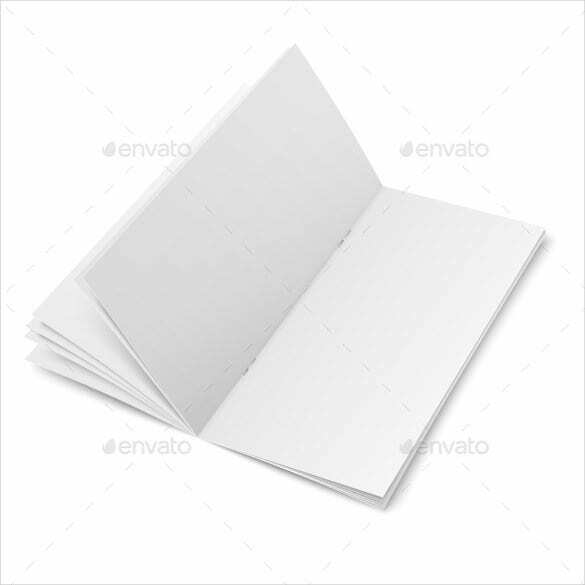 Printable brochure templates are meant for businesses of all sizes. 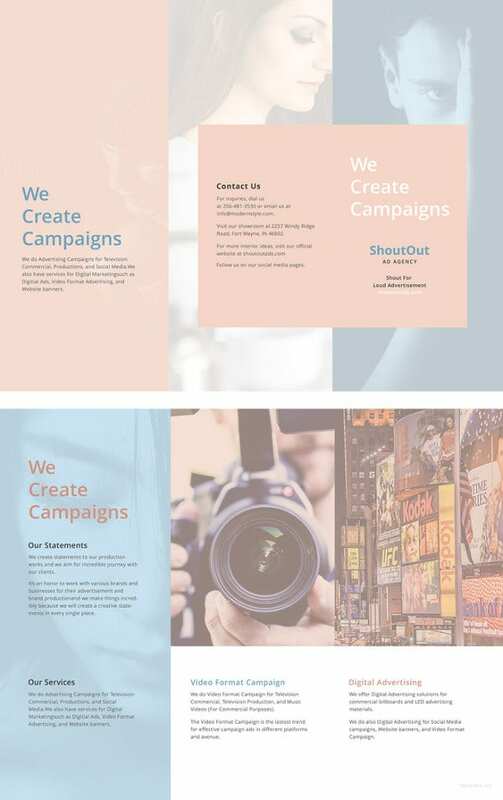 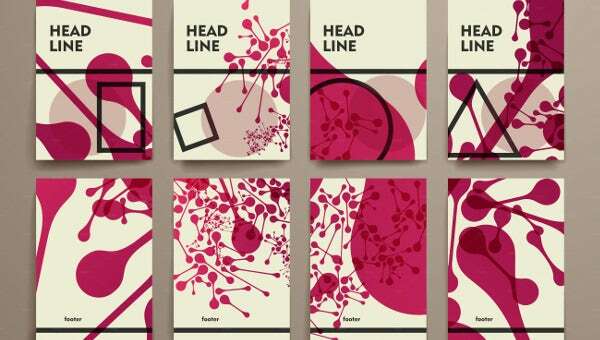 Whether you are just a new startup, or you are planning to launch a new product developed by your business, this template will help you prepare handy content that will get the words about your brand out there. 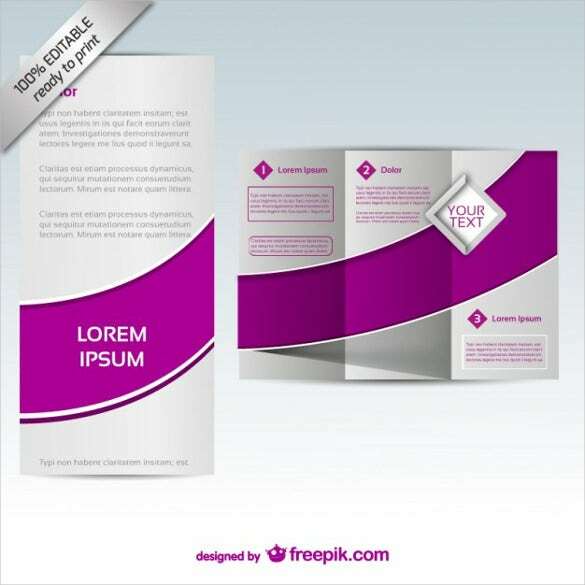 You can also see Retro Brochure Templates. 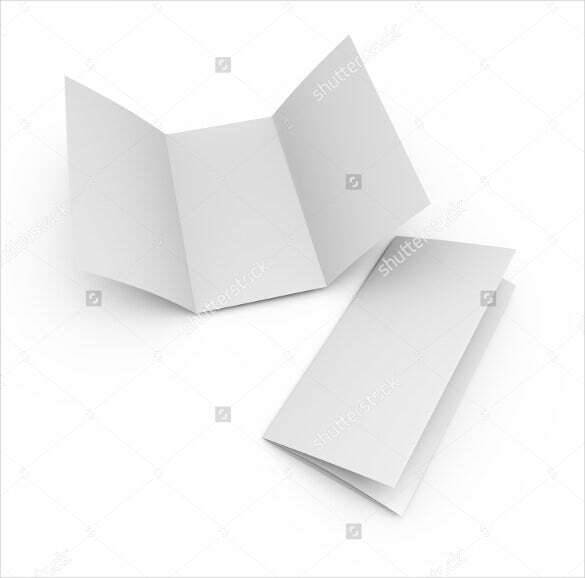 Brochures can be used by different types of businesses, including marketing tools by agribusiness, education institution, new companies and well-established organizations.